On the weekend I decided to watch a Western so I googled a few of the Classic Western characters - Billy the Kid, Doc Holliday, Wyatt Earp, Jesse James - whilst looking I came across this site which made a bold claim - Content Marketing had been involved in the creating of legend of Jesse James' ! But then, during the second episode, there it was. My wife was right! 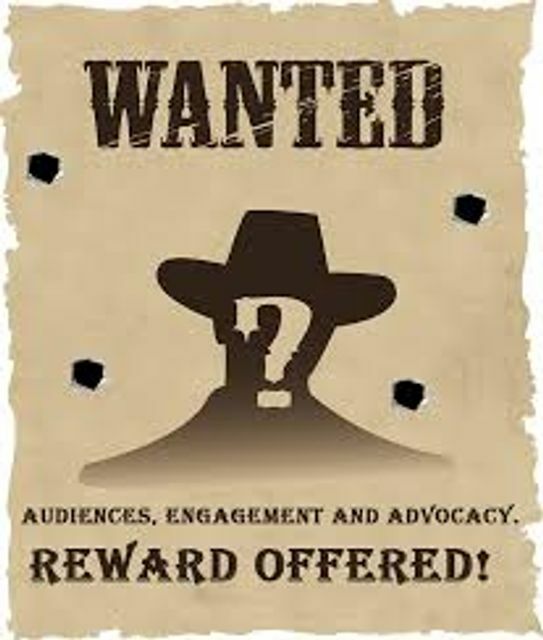 Content marketing was involved in creating the legend of Jesse James!